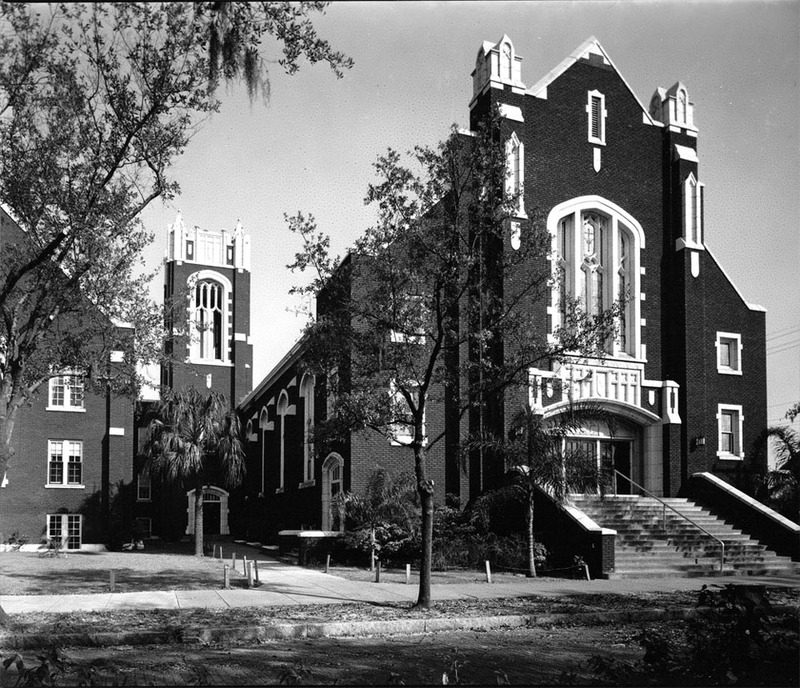 Sometime during the last sixty years, The First Christian Church built a new stairway. More recently, a high-rise full of condos was constructed. 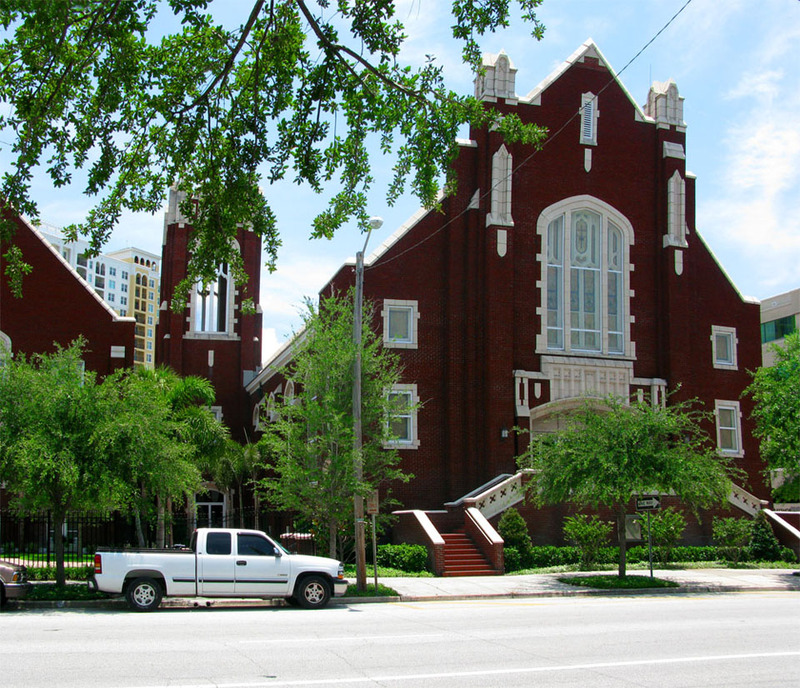 In May 2009 this historical church property was sold by the First Christian Church to Holy Trinity Presbyterian Church which now makes it their home.